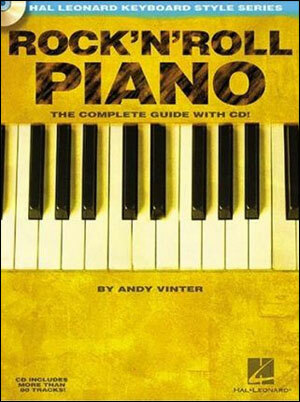 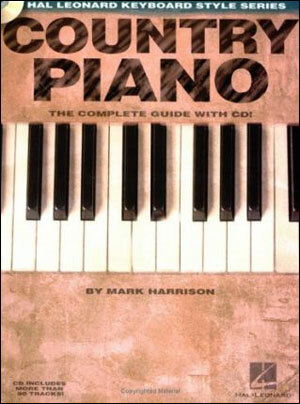 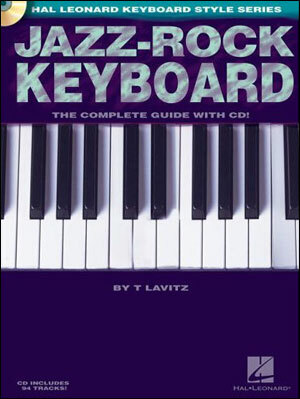 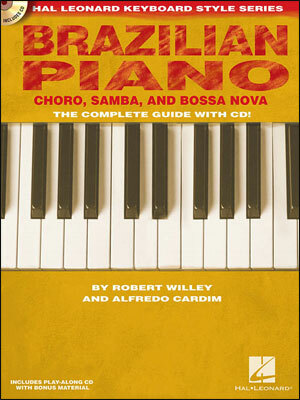 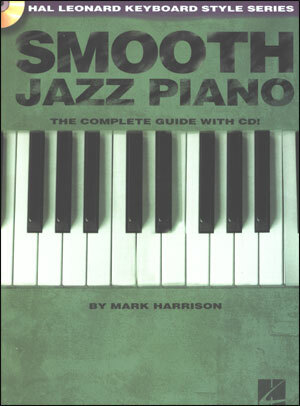 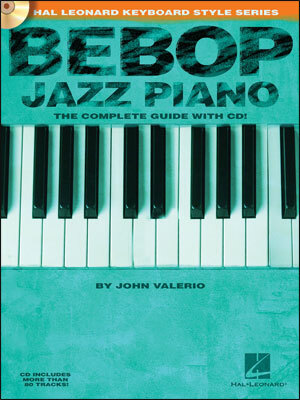 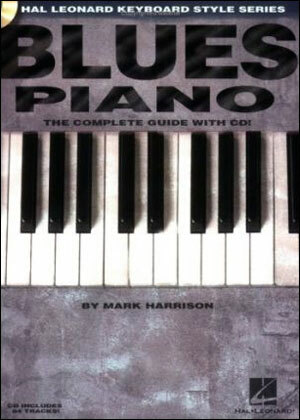 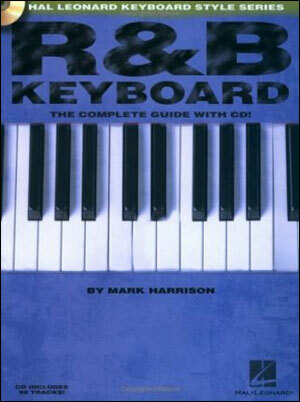 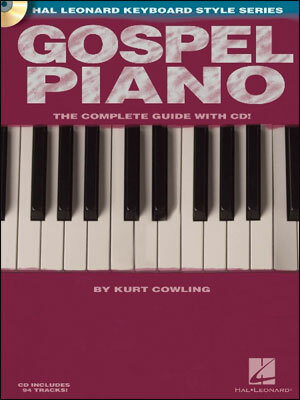 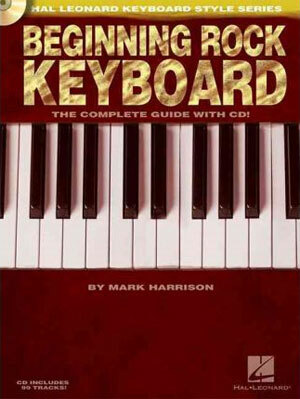 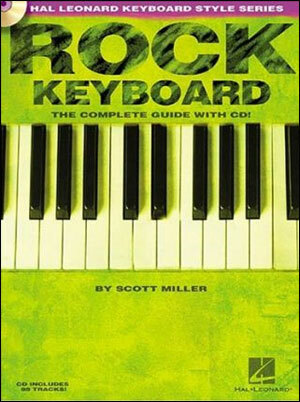 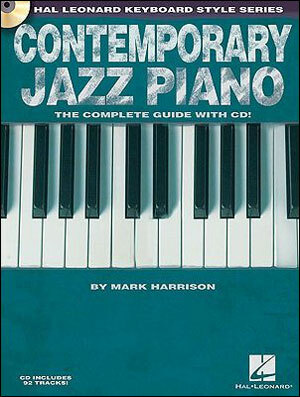 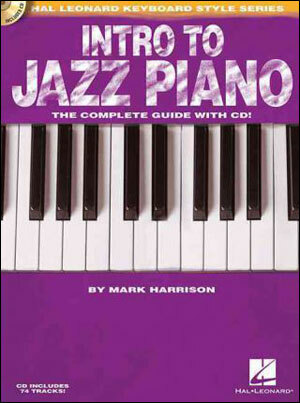 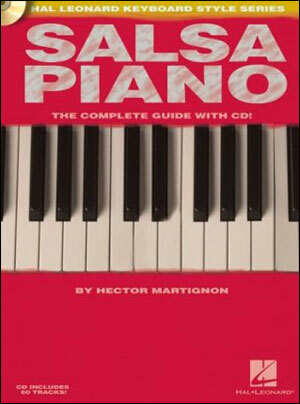 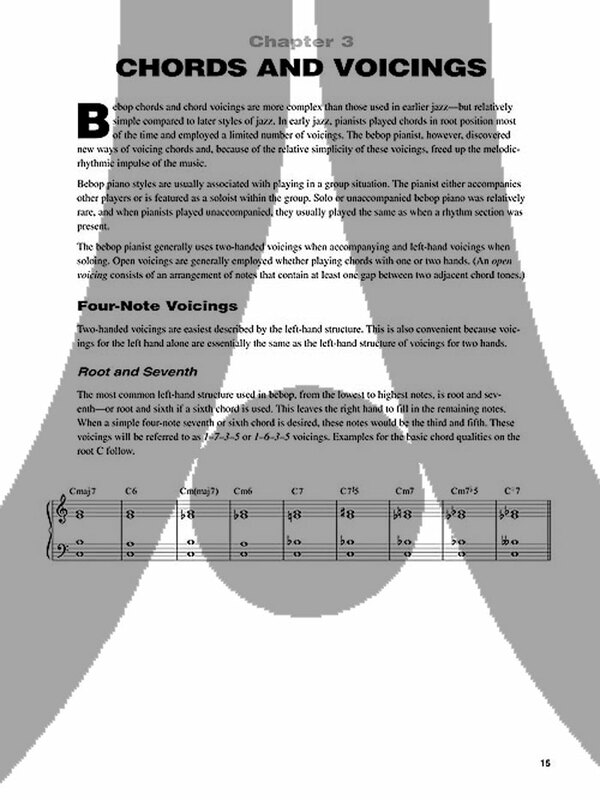 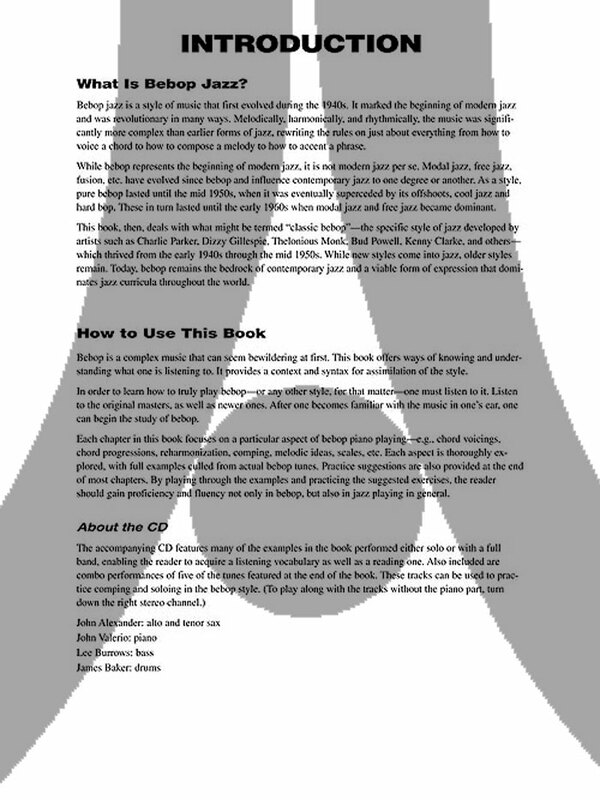 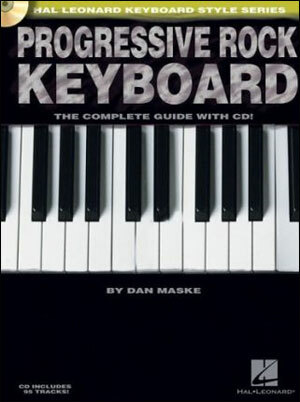 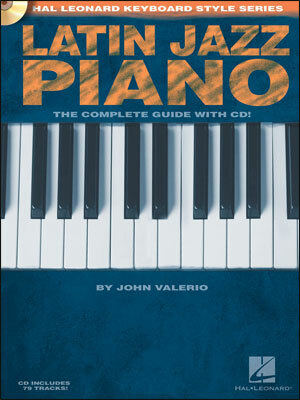 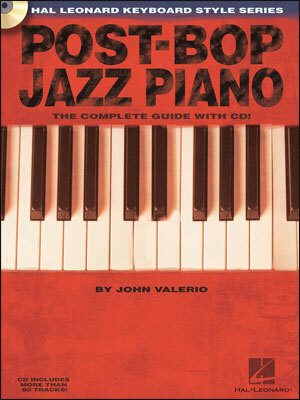 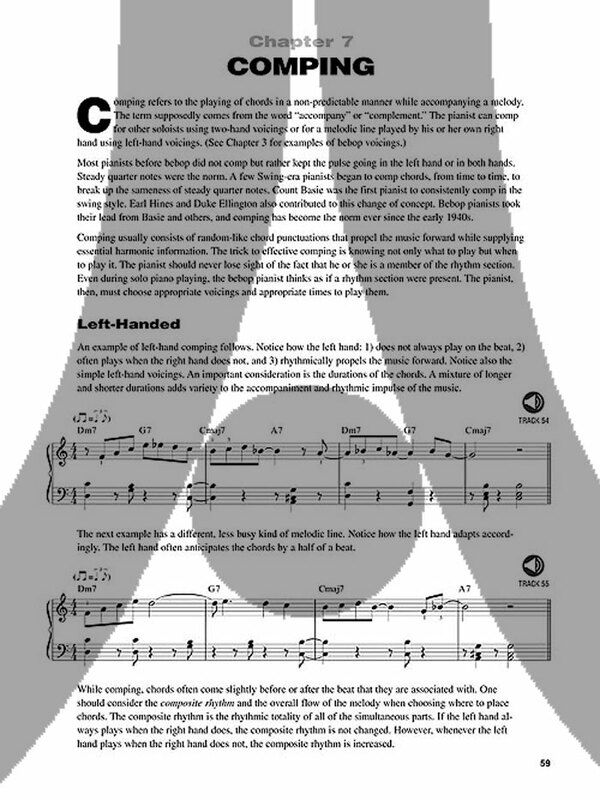 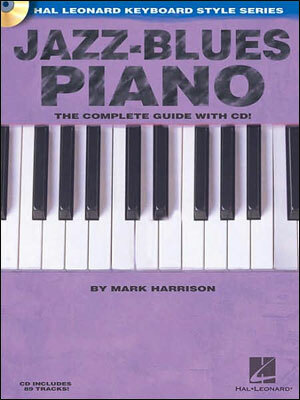 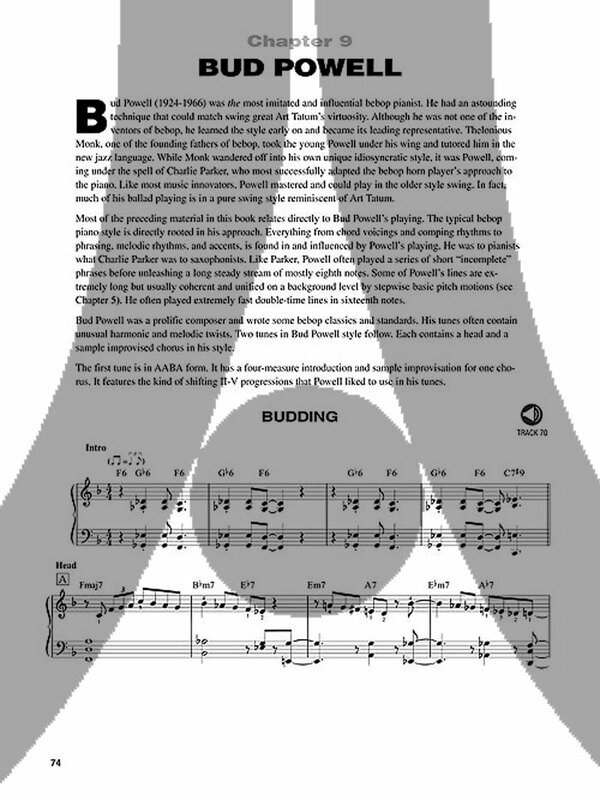 In this book in the Hal Leonard Keyboard Style Series, author John Valerio provides essential, detailed information for bebop and jazz pianists on the following topics: chords and voicings, harmony and chord progressions, scales and tonality, common melodic figures and patterns, comping, characteristic tunes, the styles of Bud Powell and Thelonious Monk, and much more. 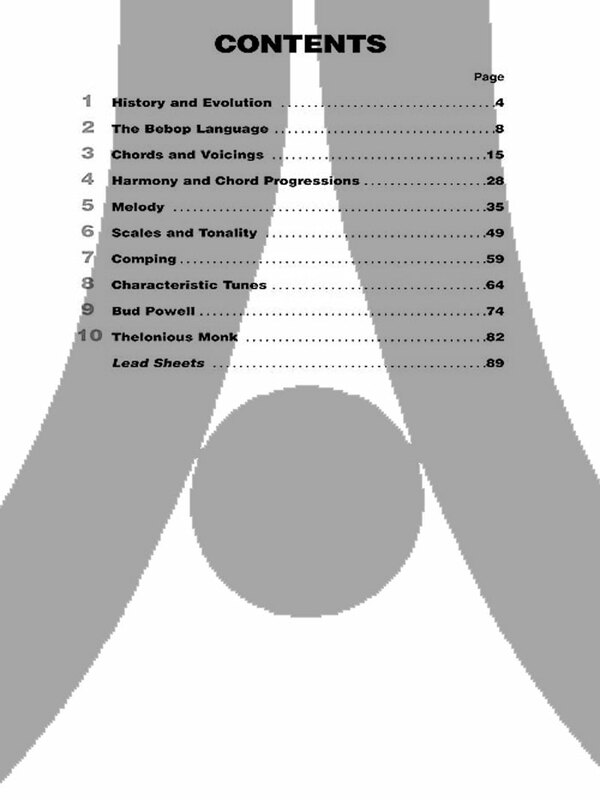 The accompanying CD features many of the examples in the book performed either solo or with a full band. 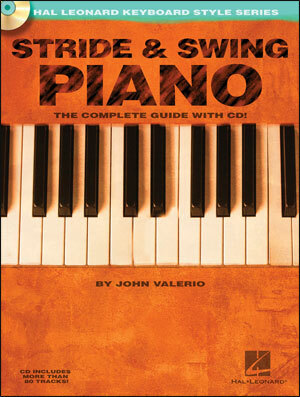 Also included are combo performances of five of the tunes featured at the end of the book.